�If the Enemy Expatriation Act passes in its current form, the legislation will let the government strike away citizenship for anyone engaged in hostilities, or supporting hostilities, against the United States� in a news article by RussiaToday News. The United States Government is actively passing laws mirroring the Nazi regime before they started killing anybody who was Jewish, Jehovah�s Witnesses, Politically against the Nazis or even Hitler himself, and attacked those that helped Jews and other political fugitives escape or hide in Nazi Germany. The Nuremberg Laws were established in 1935 were antisemitic laws in Nazi Germany introduced at the annual Nuremberg Rally of the Nazi Party. Despite whether you are pro semitic or antisemitic, it is a very good idea to pay attention to the passing of the Enemy Expatriation Act, because Hitler first passed laws to get rid of certain Germans citizenship due to certain races and those against Hitler�s eugenics philosophies, right before he sent them to the Concentration camps aka death camps since the laws took away their citizenship. 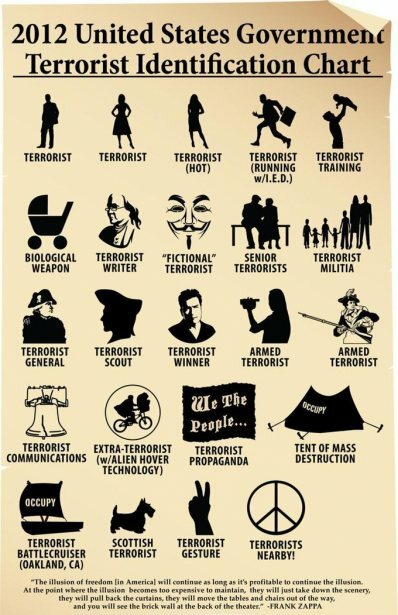 So all the U.S. Pentagon, Northcom, the White House, the Capitol, or any agency in the U.S. government has to do is put out propaganda against certain races (bloodtypes), political groups, religions, and individual beliefs and any U.S. citizen that meets the attack propaganda quotas will instantly lose their citizenship, be secret arrested and detained without a court trial under the NDAA, and then sent to death camps to be exterminated. Your probably wondering why U.S. citizens that lose their citizenship will be exterminated by their Government? Because as hundreds of natural born U.S. Citizens lose their citizenship in America and in the event no country will accept deportation of U.S. Citizens, the U.S. government will encourage death since there will be no way the taxpayers would want to pay loads of tax payers money to pay for hundreds of thousands of U.S. citizens given illegal status and lose their citizenship status plus having no country to be deported to. This will pave the way for the death camps in America to kill those that lose their U.S. citizenship to keep the budget deficit good, and also in cases where no foreign country will grant deporting Americans that lost their citizenship status to their country. The Enemy Expatriation Act is no different then the Nuremberg laws because they both took away natural citizenship of citizens due to meeting certain racial and political criteria that was considered a threat to the Nazi regime or in this case the establishment in America. The suspension of rights and then citizenship is what happened in Nazi Germany. Be aware this is now happening here in the good ole United States.